While not directly related to money, we thought we would take a few minutes to coach on a very important topic…leadership. And it does relate closely to our mission of helping you enjoy more money, less stress, and more life! You are a leader. In some way, you lead and influence people every day. But to become a great leader, we must become students of leadership. At its core, leadership is “influence”. And in most cases, nothing else can have as big of an impact on your current and future success than honing your leadership skills and becoming a great leader. Leadership is not a title. It is a way of life. To have the ability to have a positive impact on the lives of others and to help them grow and improve is truly fulfilling. When you think about it, we are leaders to people we manage at work, to our customers, to our children, and even to our friends. Our behavior and actions and words influence those around us whether we realize it or not. But whether you will go down in history as a good leader or a bad leader is up to you. The late, great Jim Rohn teaches that if you want to be successful, you have to study success. It won’t happen accidentally, at least not for long. You can apply this to nearly anything. If you want to be a great leader, you must study leadership; if you want to be a great parent, study parenting. If you want to be more successful with your money, study personal finance and strategies for success. Becoming a great leader is a life-long journey. It is not something you wake up one day and say, “Man, I’m a great leader!” Every day you will find ways to improve. Spend a few minutes at the beginning or end of your day reflecting on how you could better inspire someone, or deliver bad news, or hold someone accountable. I encourage you to become a student of leadership. Nothing else will help you change lives as much as becoming a great, influential, passionate influencer to those around you. Make a commitment to read 30 minutes every day on leadership. Grab a John Maxwell book if you choose for starters. Re-read a book you’ve already read…you’ll get something different out of it every time because you’re in a different place in your life now. Dust off the book on your shelf you bought five years ago on leadership and have yet to read. Do not wait to be motivated. Motivation does not happen by itself. Take action. Your action will in turn motivate you to grow as a leader even more. 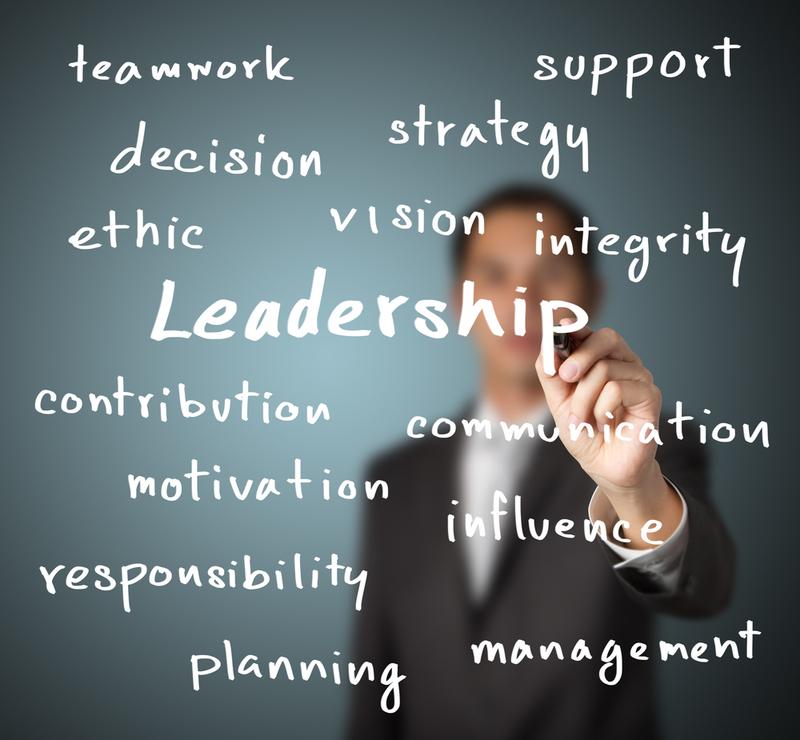 Key question: How do you know if you’re a good leader? Simple…is anyone following you? Become a Great Leader. It will benefit everyone around you! This entry was posted in Uncategorized and tagged financial planning, following, home loan, influence, Leadership, money, mortgage, planning, success. Bookmark the permalink.